Armor 3D embraces circular economy and environment respect and 3D printing: that is the spirit of the OWA range of recycled and recyclable 3D printing material. Use plastic waste to conceive a new product is an idea we embraced ourselves and can only encourage in others. That’s why we were so struck by the famous sportswear brand new shoes! The sportswear company uses3D printing to create a new pair of sneakers. They illustrate themselves by being issued from recycled plastic waste, in a project that echoes strongly what we do at OWA 3D. Adidas worked with Parley for the Oceans, a nonprofit organization that reunites a wide diversity of supports: actors, musicians, designers, journalists, artists, scientists; concerned by the beauty of oceans and the necessity to act urgently for their preservation. Oceanic ecosystems are getting more and more fragile, especially because of the plastic waste. 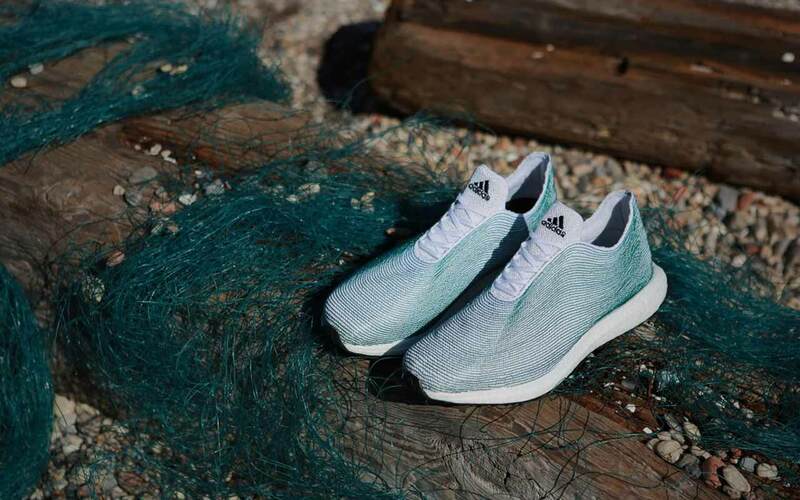 Adidas and Parley For The Oceans have decided to tackle the issue by producing a unique new product. The brand worked on the design of the shoes with Londonian designer Alexander Taylor. They used fishing nets transformed into powder in order to be used as proper printing material. The process is called binder jetting and consists in solidifying powder using lasers. Adidas, in partnership with the Belgium company Materialise, was able to print the sole using Nylon. 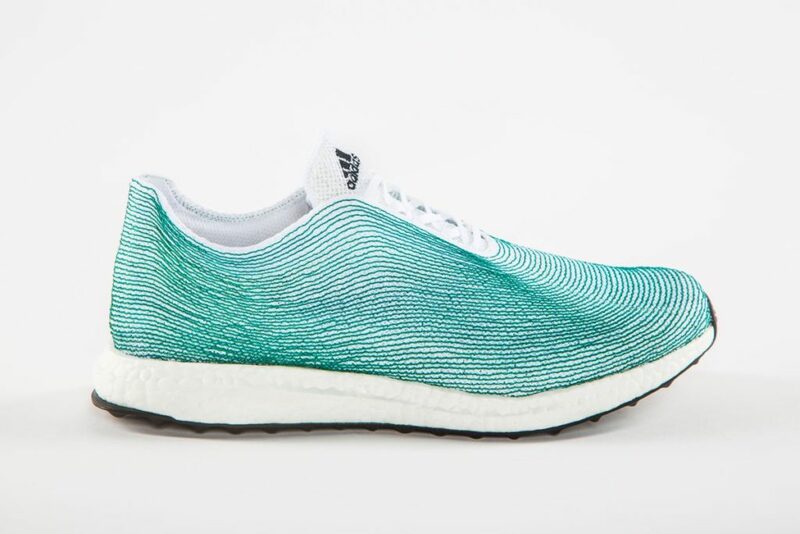 The upper part of the shoe is made from plastic waste collected around the Maldives, where the government works alongside Parley to get rid of the waste. Adidas announced the creation of 7000 pairs of shoes: an ecological initiative we will watch closely!